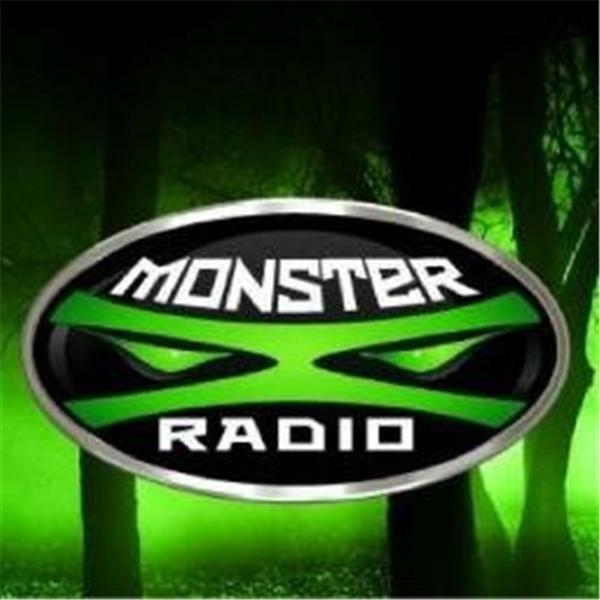 Join Monster X Radio hosts Gunnar Monson and Shane Corson as they discuss what they've been up to so far this summer. We'll be sharing highlights from Beachfoot as well as this weekend's Olympic Project expedition. Gunnar Monson is a long time Bigfoot field researcher. He's the lead researcher for the Tillamook Forest Research Group as well the founder of Sasquatch Coffee. A native of Svotland, Shane Corson has had a lifelong interest in mysterious creatures. His 2011 Bigfoot sighting in the Mt. Good National Forest in Oregon served to fuel his passion for the subject. He is a core member of the Olympic Project in Washington state as well as a member of the TFRG.